I have been seeing Joy regularly for a few years. 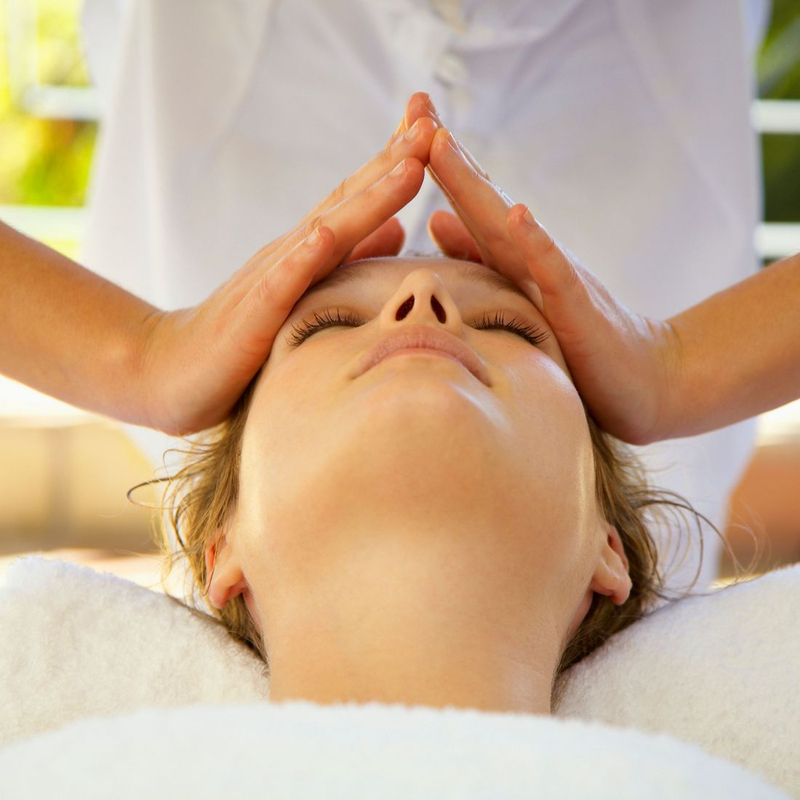 I didn't understand the benefits of regular massage and Reiki treatments before but seeing is believing for me! My whole quality of life has improved. I'm living proof that the benefits have a ripple effect with my work life, family life and even help me to be more calm and present in my day to day. Thank you , Joy, from the bottom of my heart.